We would announce that our factory will be closed from January 20th to February 6th for Chinese lunar new year holiday. During our absense, our sales staff may not access our mailbox frequently. We would process all of your enquires and orders asap when we are back to work on February 6th. 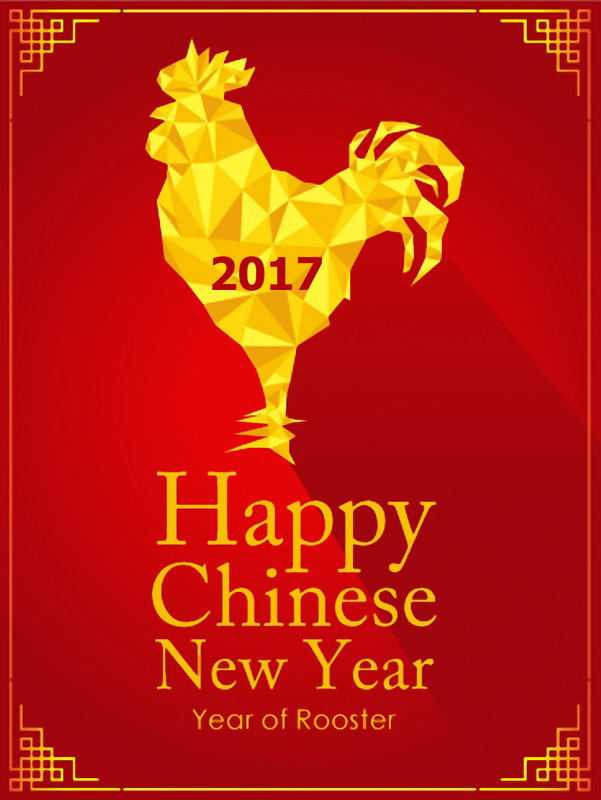 May all of clients and partners be filled with special moment,warmth,peace and happiness,and wishing you all the joys of in the year of rooster 2017.